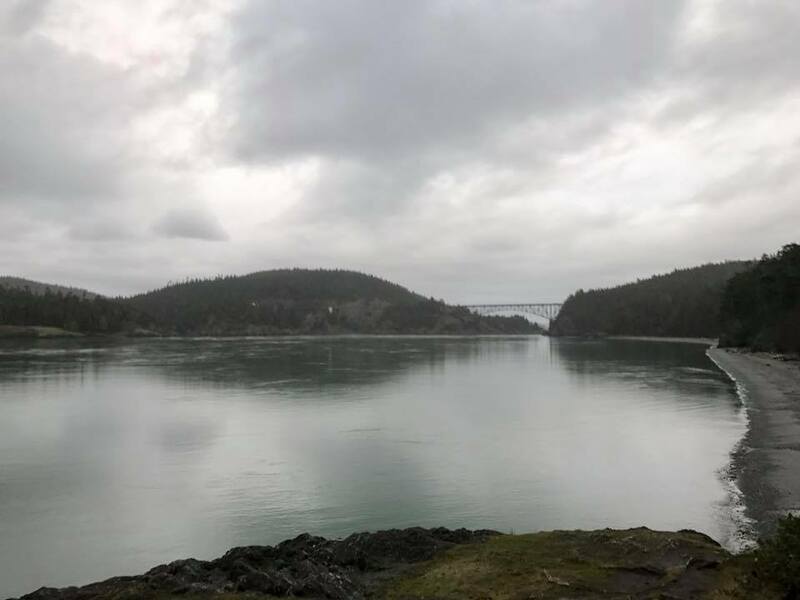 This past weekend we went on a trip to the beautiful Deception Pass near Oak Harbor, Washington. We had originally planned to head to Fort Casey in Southern Whidbey island, but the fear of rain on our tents with no trees to protect, led us to stop further north at Deception Pass instead. This ended up being a great decision, as Deception Pass is super busy during the peak season and it was nice to have most of our area of the park to ourselves. We stayed in the lower campground near Cranberry Lake. We set up camp, prepared ourselves for the worst, and were fortunately met with mild weather the rest of the weekend. Food was a plenty and boys had a blast hiking, playing capture the flag and enjoying all the other activities the program director had planned for the day/evening. Here are some of the pictures [click for more].